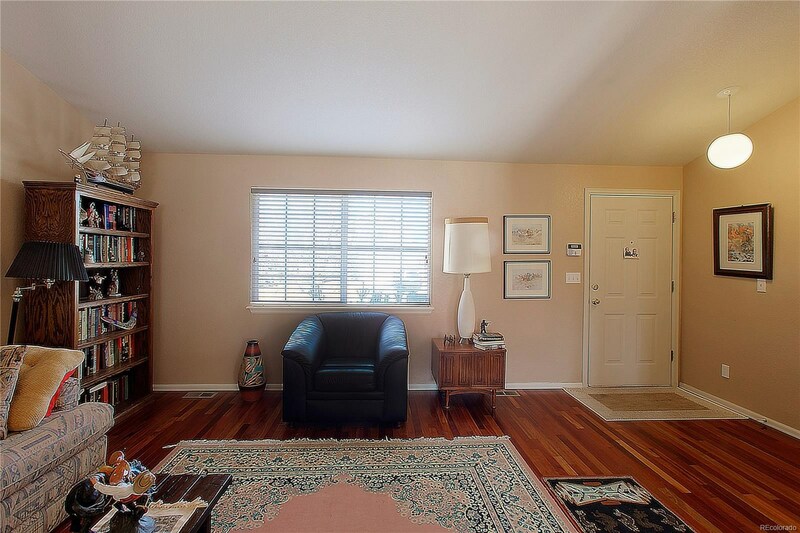 Great maintained home on a well groomed corner lot in Metzler Ranch. 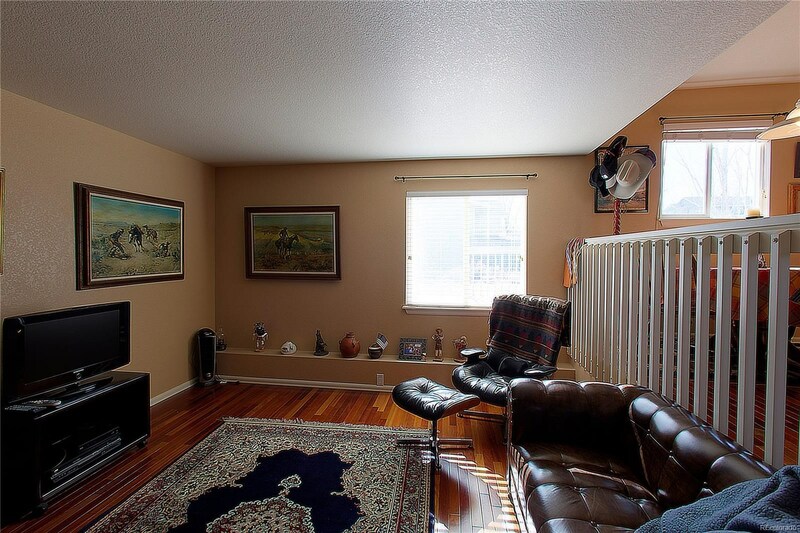 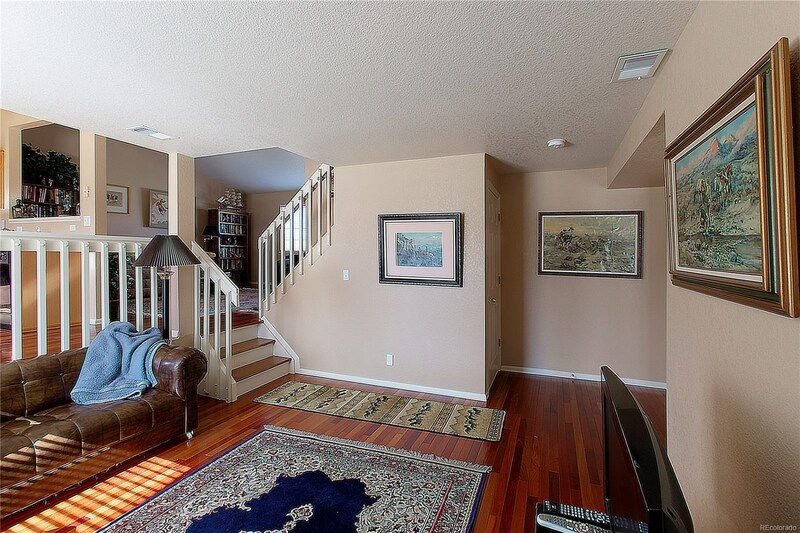 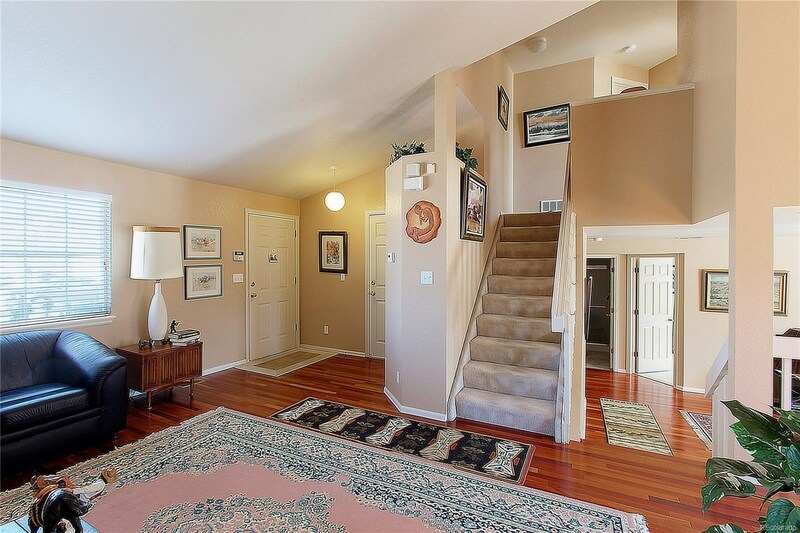 Gorgeous wood floors throughout the main floor. 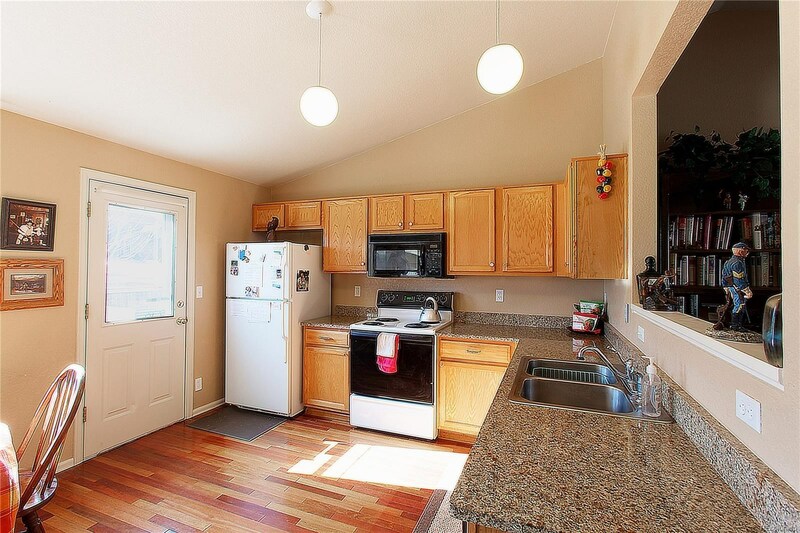 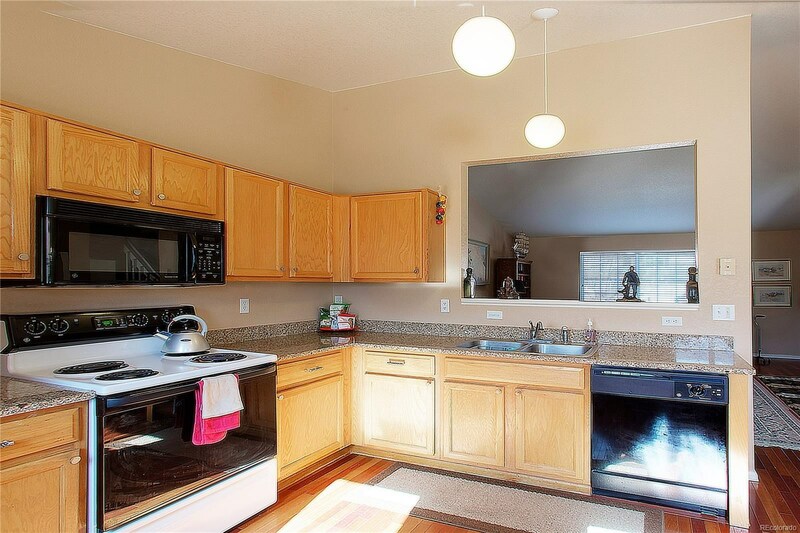 Granite countertops in the kitchen, newer water heater, humidifier and sprinkler system. 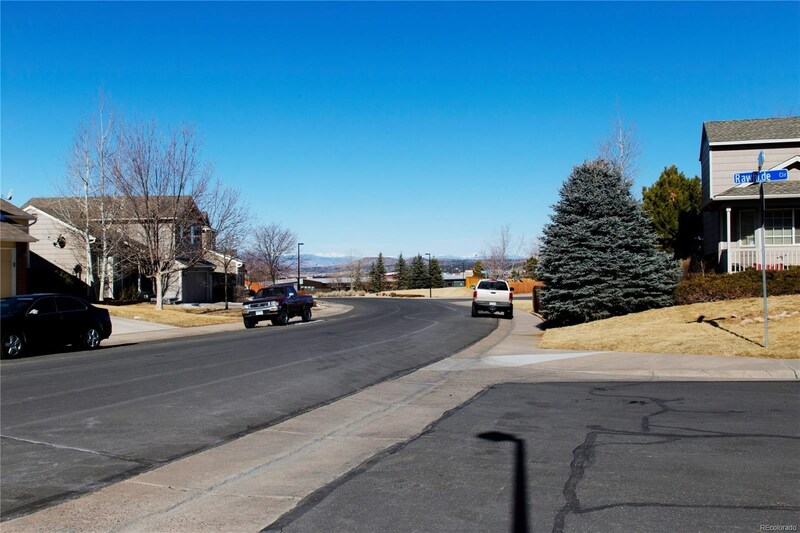 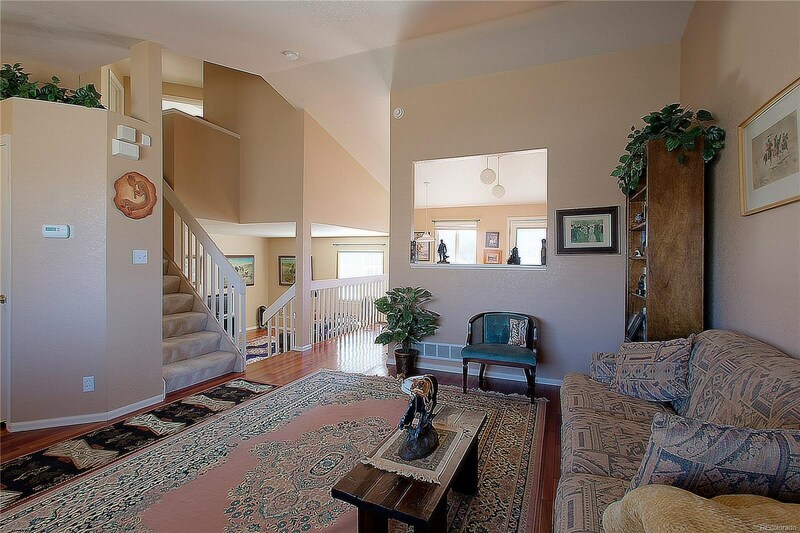 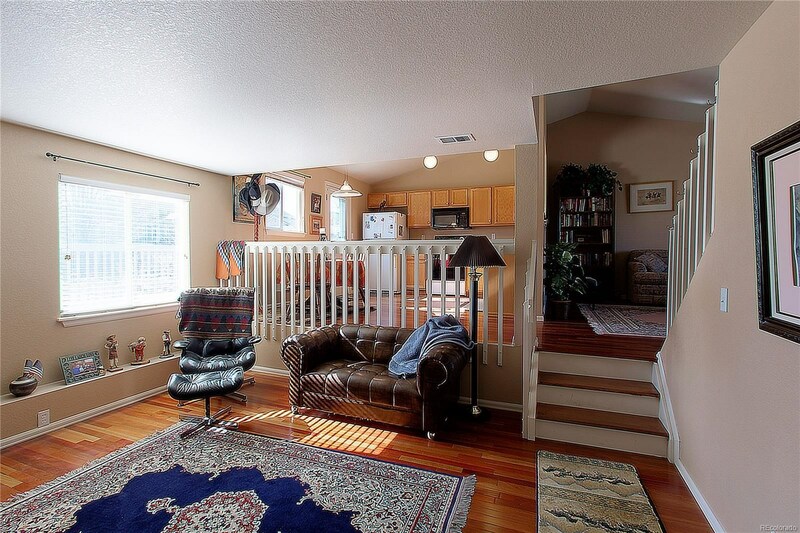 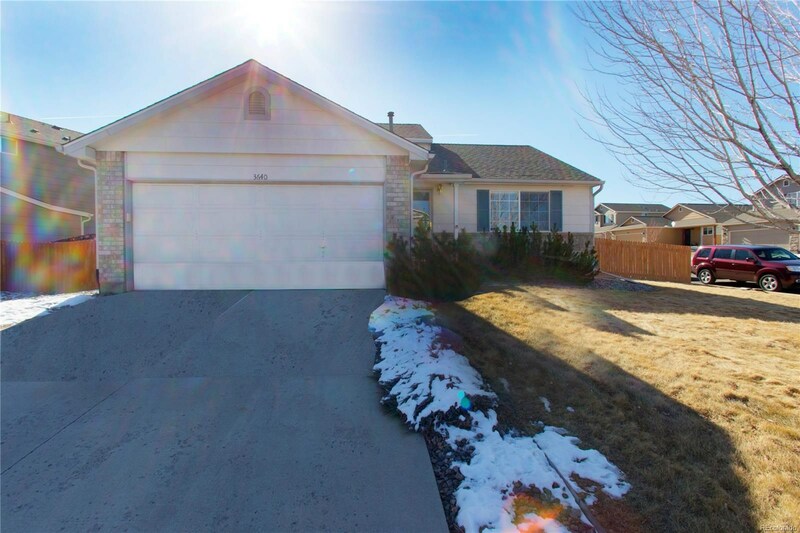 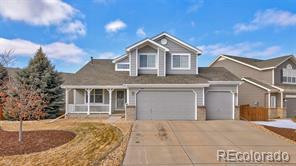 Easy access to I-25, shopping and Downtown Castle Rock.